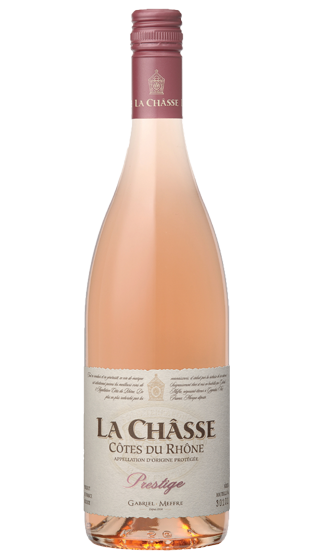 Tasting Note: The wine has a striking, gorgeous pink colour with very light shades of purple. Made from a blend of Grenache, Cinsault and Syrah grapes. On the nose, the main aromas are floral and fresh red berry fruits. Raspberry flavours come through strongly on the palate and the finish is fruity and slightly spicy. Try it with salads, fish, roasted white meats and it is perfect for a bbq on a warm summer’s evening.